But first…. May you rest deeply, heal completely and replenish your soul in the remaining holidays. As we move ahead, we release all that does not serve our highest good – the bad habits, procrastination, unsupportive friends, unhealthy boundaries, self-limitations, worries, fears and anxieties. In the same way that we can’t endlessly laugh at the same jokes, we also can’t endlessly fixate on what went ‘wrong’. There is an opportunity to evolve and do things better. The surge of new creative energy is infectious. This is an opportunity to renew or ignite commitments, passions and ideas. It is time to optimise this wave of change and use this momentum to move in your desired direction. 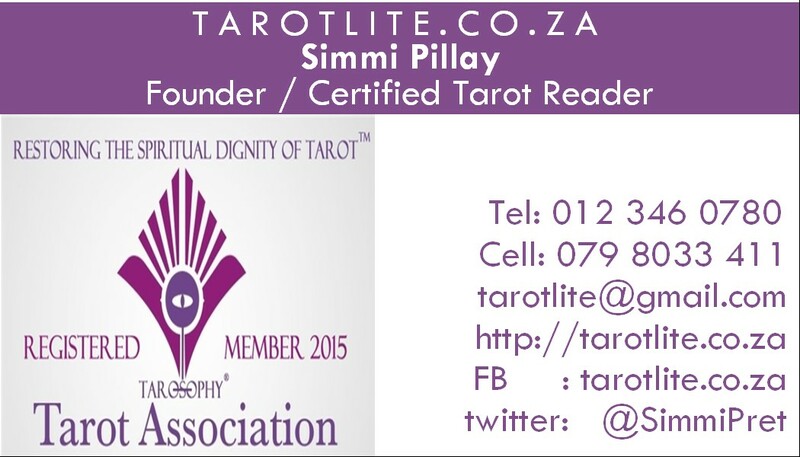 I have resolved to produce a series of short videos to demystify tarot for new tarot enthusiasts. I am excited about this creative project. It takes me back to my years as a drama & film student. I loved the adrenalin of live performances and creating original works of art. 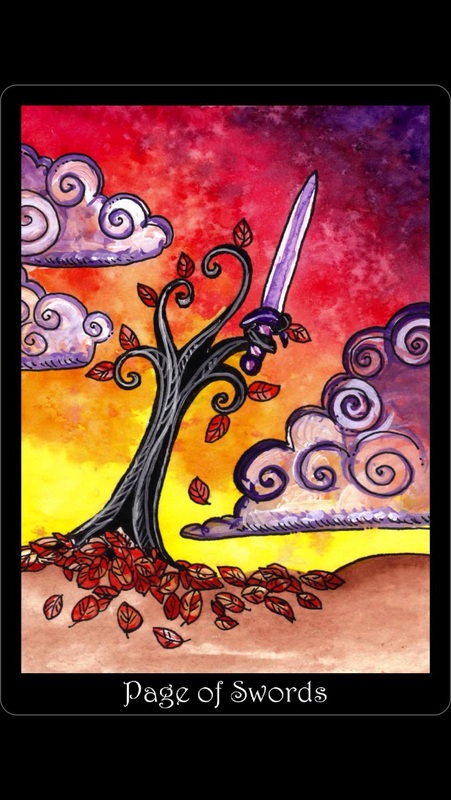 Now, getting to the business of tarot guidance, what can we expect for 2017? In numerology, 2017 is a year 1. This correlates with the Major Arcanas – Fool, Magician & Sun. 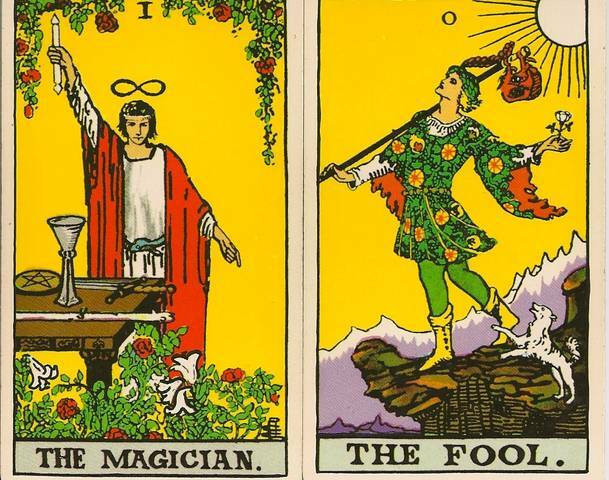 The fool symbolises a new beginning, fresh start, taking a bold care-free step forward in your journey and more spontaneity. 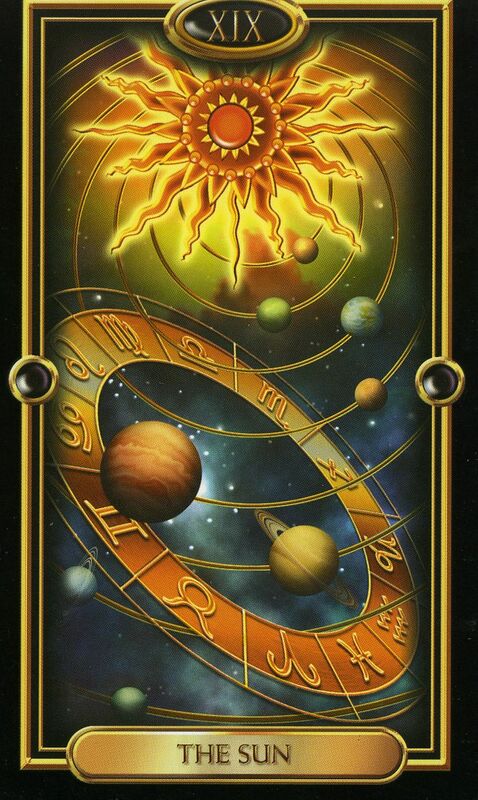 The Magician symbolises manifestation of your will and intent in the material world. The Sun is a reminder that ‘hope springs eternal’. It is the vital force within us that feels joy, happiness, accomplishment. The Aces also weigh in in the interpretation of a Universal Year 1 as all Aces are 1s. These are powerful propelling forces of innovation, leadership, entrepreneurship, individualism, creation, breakthroughs. It is important to be aware of these gifts that are available to optimise opportunities. There is always the risk of misusing opportunities for tyrannical selfish gain. This can also be a brute force, if unrestrained, can cause chaos, upheaval and challenges. In order to calculate your personal year, you can reduce your date of birth to a single digit by adding up all the numbers and adding one to it. The final number will give you a better understanding of how this year will influence you in numerology. You can refer to my previous numerology blog for more information. A card that embraces new ideas and curiosity. There is still much to learn. Pace yourself this week. Keep your eye on the ball. Although there is a certain momentum to act, be mindful that all the information is not yet at your disposal. Open your mind up to being the observer and the student. Demonstrate maturity. Ignore gossip. There is a overwhelming environmental message to Protect and Conserve Mother Nature. You can find out what 2017 holds for you by contacting me for a tarot reading. Knowing is Power.